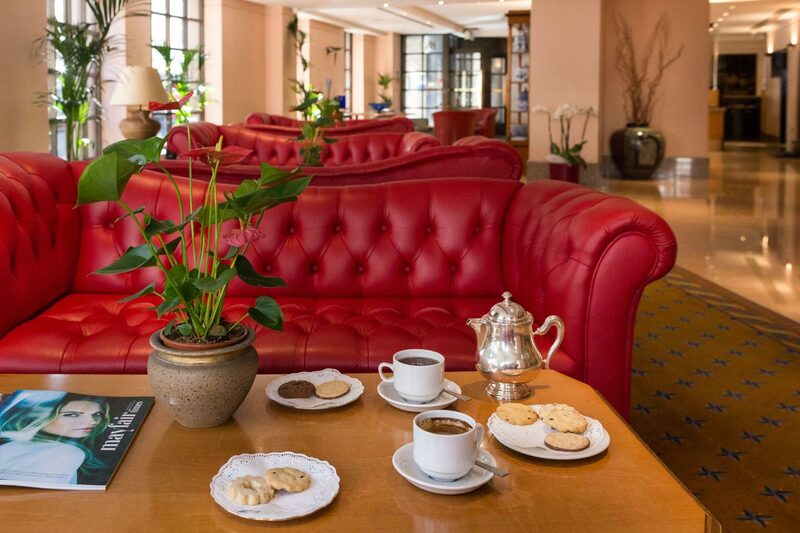 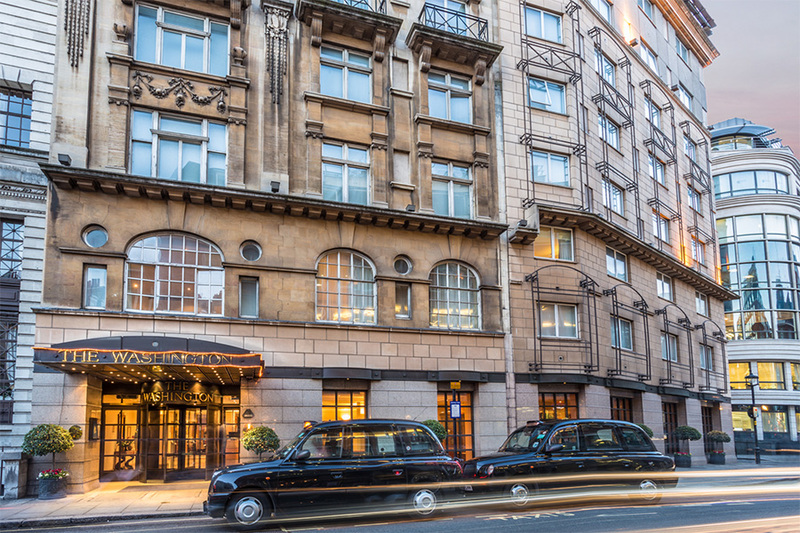 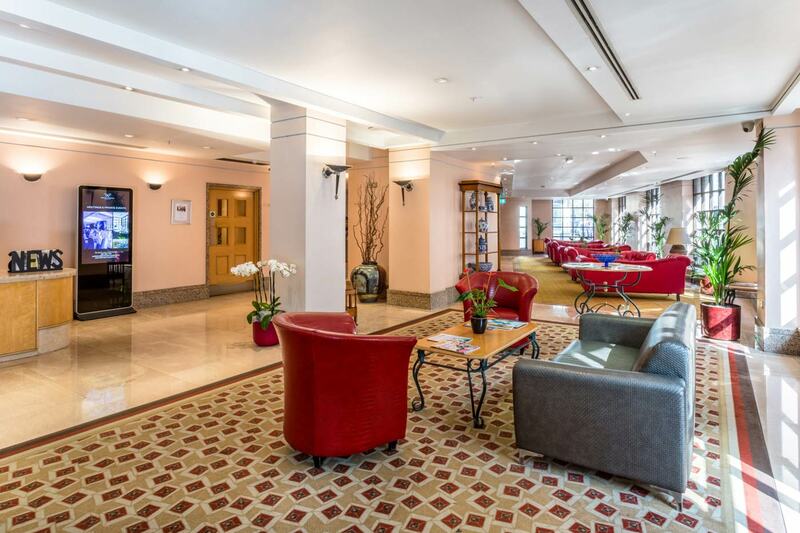 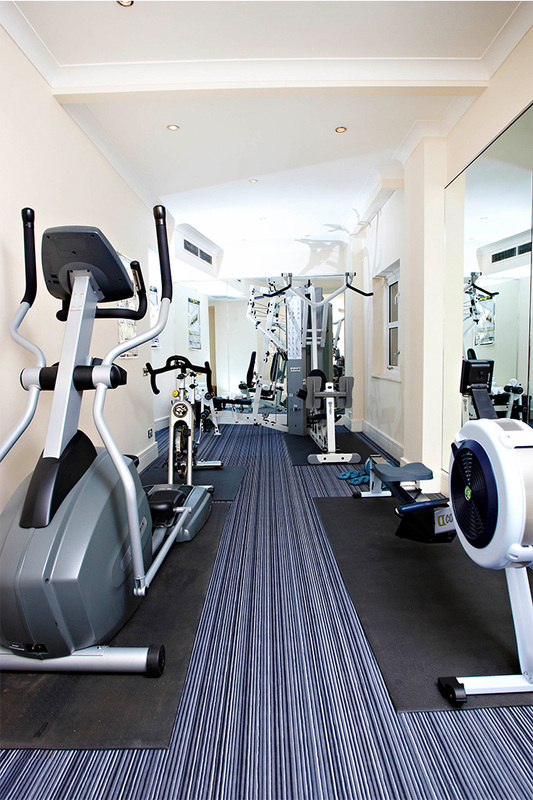 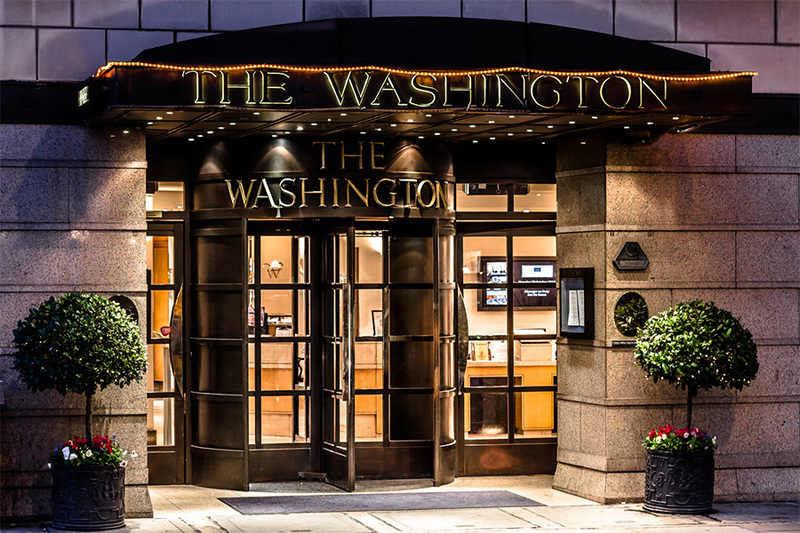 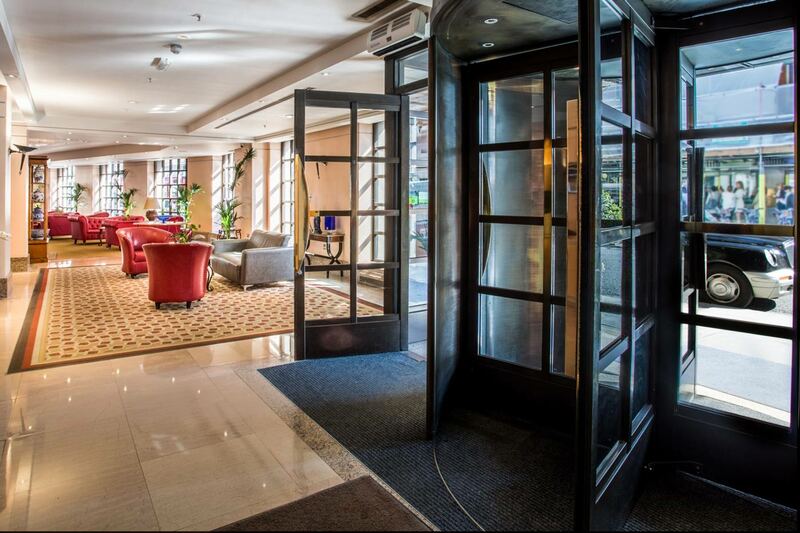 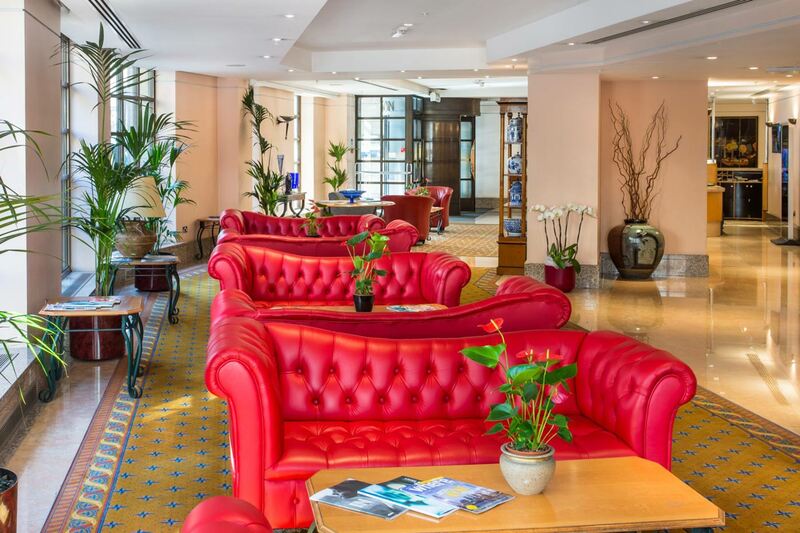 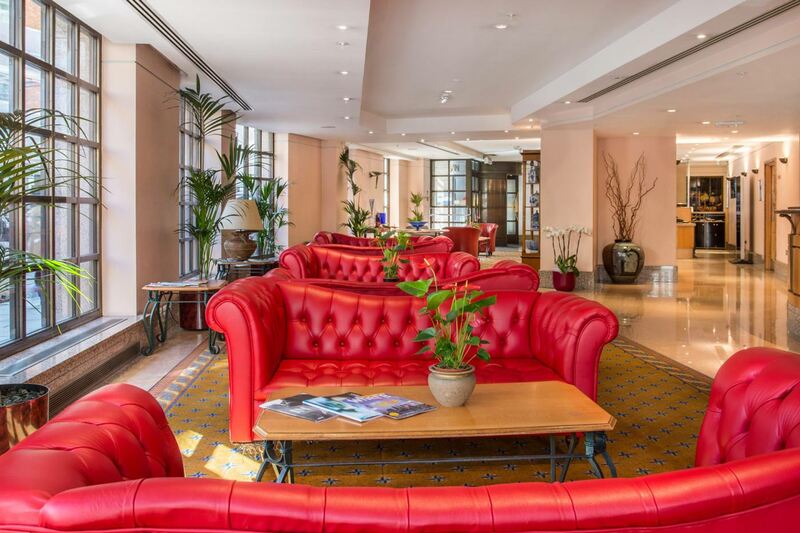 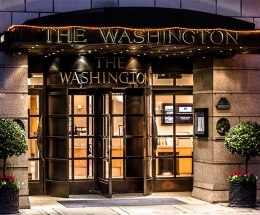 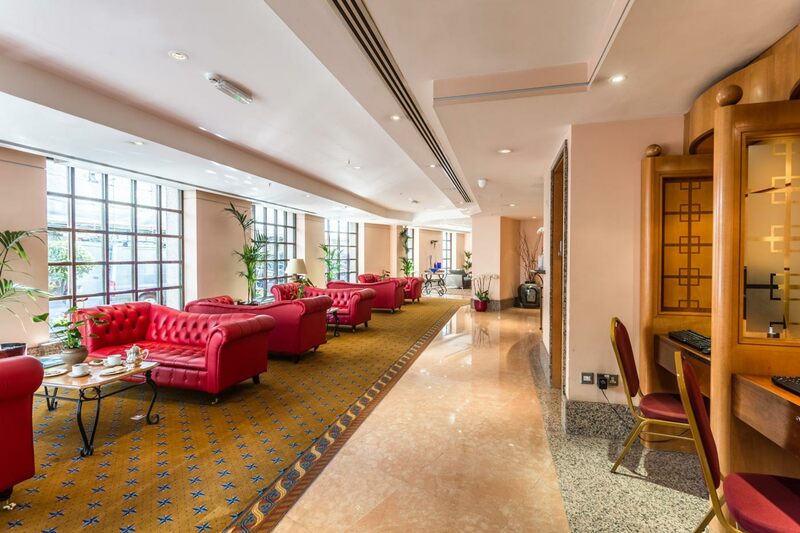 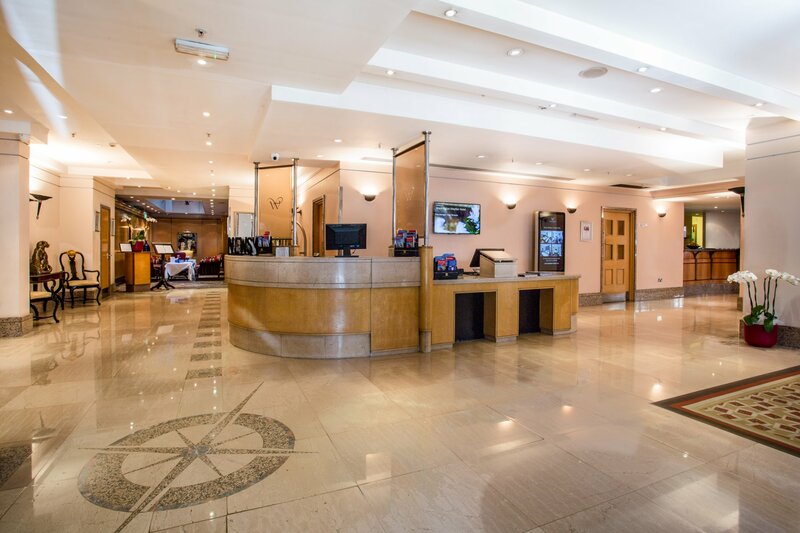 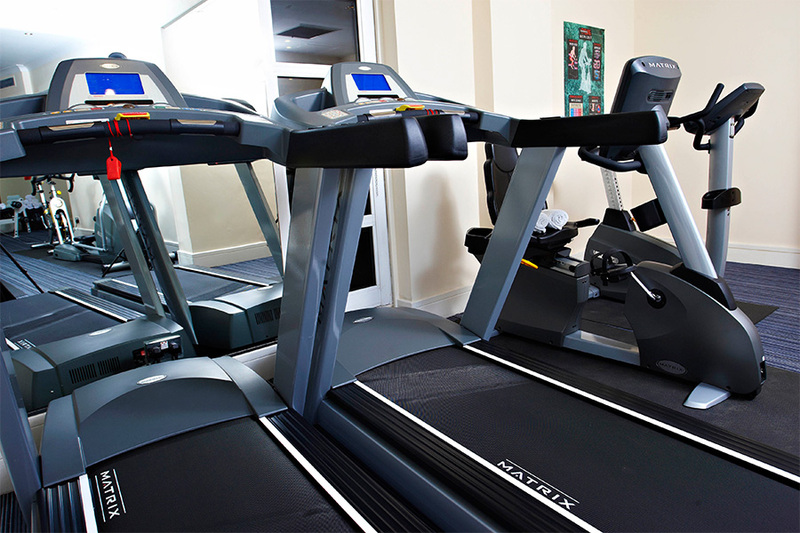 If you are a frequent business traveller, why not set up a corporate account with The Washington Mayfair Hotel where you can take advantage of exclusive privileges and make your stay even more enjoyable. 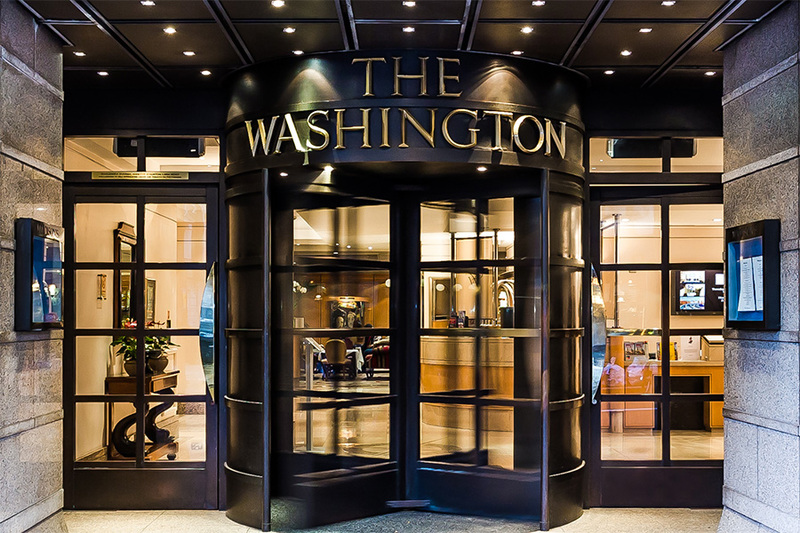 *Discretionary 12.5% service charge will be added to your bill. 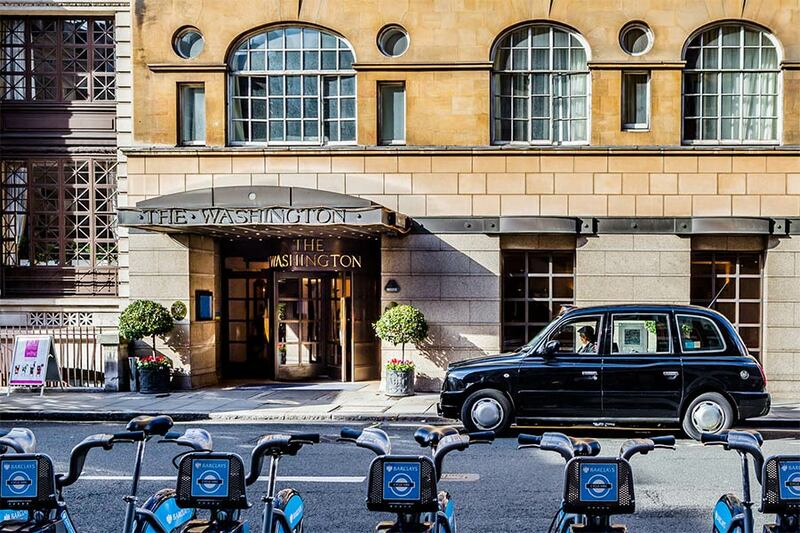 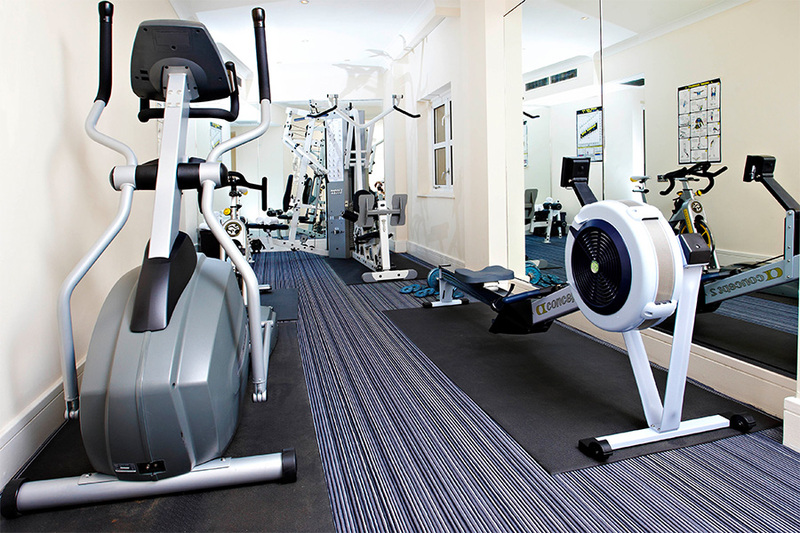 For further information about setting up a Corporate Account, please contact our sales team at Sales@Washington-Mayfair.co.uk or on +44 (0) 20 7666 1120.